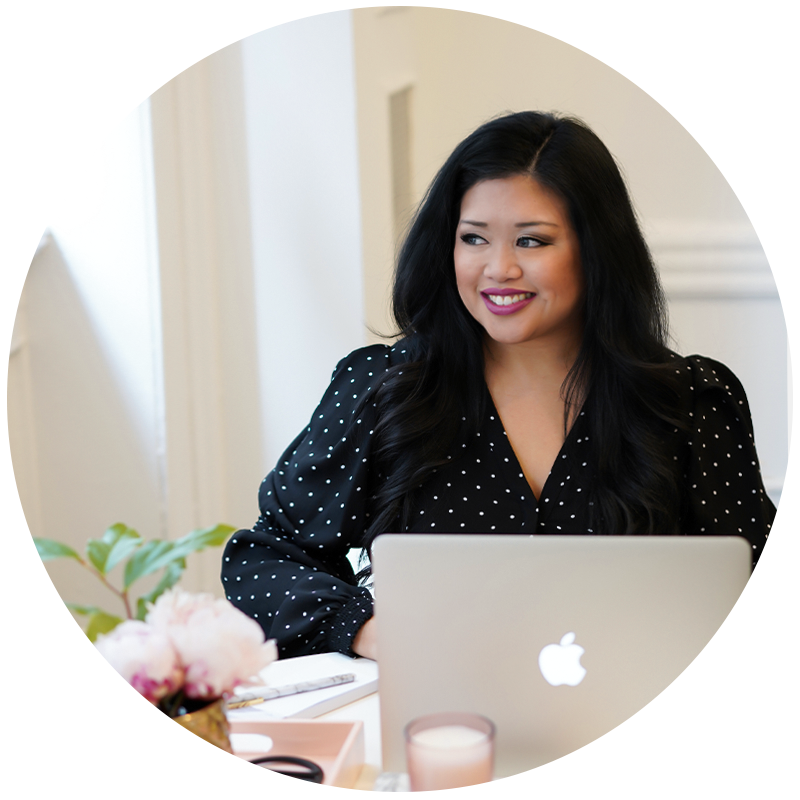 Approximately 70% of my monthly traffic comes from social media, but just because you're posting on Instagram or Facebook or wherever you are active – that doesn't automatically translate into blog traffic. 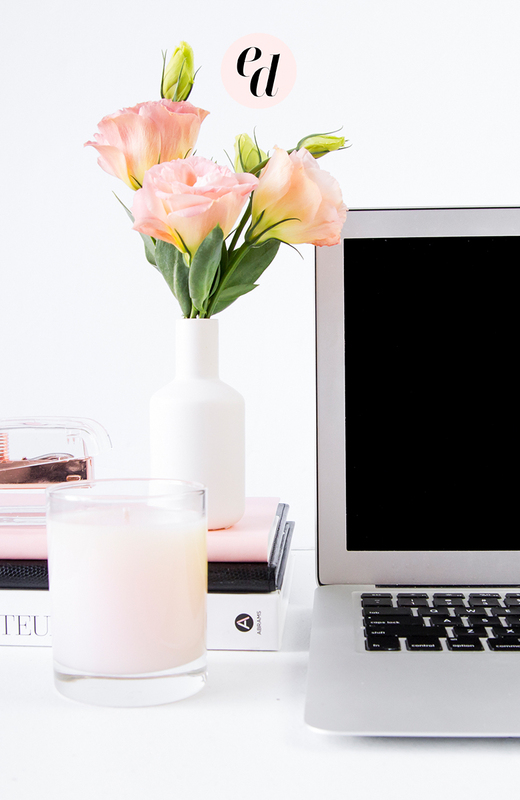 Using social media effectively to drive more people to your blog requires a having a strategy! 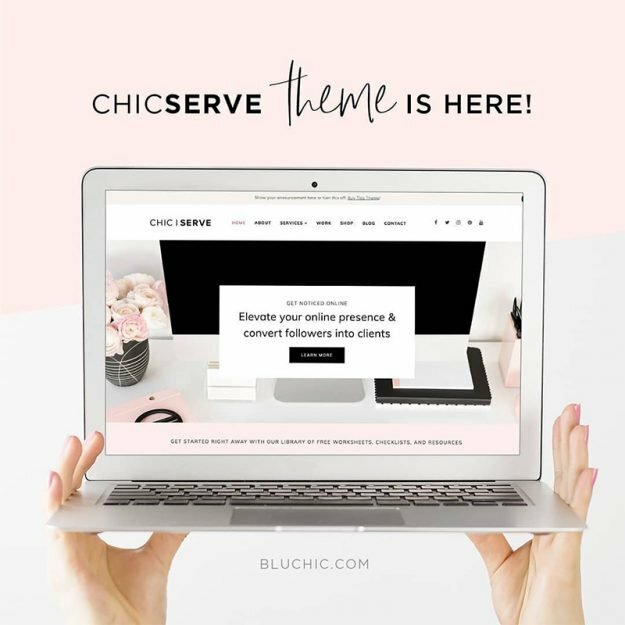 Share your blog posts multiple times – Your followers aren't going to see every single post so it's TOTALLY fine to share them multiple times! For example you could share a sneak peek before you publish a new blog post, then share a Instagram post the day your blog post is live, then share a throwback post a few weeks later. If you have image-heavy blog posts, you could even share multiple Instagram posts promoting your new blog post in the same day – just make sure you're just giving people a “teaser” of your content so they have a reason to click through to see the full blog post! Use specific calls to action – If you want to increase the number of times people click through to your blog from Instagram then you need to regularly tell them to click the link in your profile. Just adding “link in profile” at the end of your captions isn't enough. People aren't on Instagram scrolling through and looking for a reason to leave Instagram – so you need to give them a reason to leave if you want them to take action. Tell them WHY they should click on the link in your profile – what's in it for them – if you really want to entice them to click through. Here are more tips on what to post on Instagram to market your business! Post often and at optimal times – This could be said for Pinterest as well, but it's especially true for a high-volume, low-converting platform like Twitter. Because the average “lifespan” of a tweet is less than half an hour, if you're only tweeting a couple times a day, only a small percentage of your followers are actually seeing your posts. This is a great post explaining in more detail why people aren't seeing your tweets, but the keys to seeing any real traffic from twitter are posting multiple times a day, every day, and tweeting during the periods when your audience is most likely to actually see those tweets. Using a social media scheduler like SmarterQueue (what I currently use) can ensure that you're tweeting at optimal times even when you can't actually be “active” on Twitter. Use click to tweets in your blog posts – Getting other people to share your blog posts on Twitter can bring more traffic to your site than you sharing your own posts on Twitter, so you want to make it easy for people to share! Using social sharing plugins like SumoMe (what I use for the pink social sharing buttons on my blog) or Social Warfare can increase your social shares, but adding in easy click to tweet quotes within your blog post is another great way to increase Twitter shares in particular. Take advantage of Facebook groups – Facebook is honestly not one of my favorite social media platforms – especially when it comes to using Facebook pages – but utilizing Facebook groups has made a significant difference in driving traffic to my blog. There are lots of different types of Facebook groups no matter what your niche is – and many of them allow for promotion of your blog posts. There are some groups created specifically for helping bloggers promote their posts (share for share type groups) and others where promos are only allowed on certain days or in certain threads. Make sure you pay attention to group rules before you start promoting your blog posts! 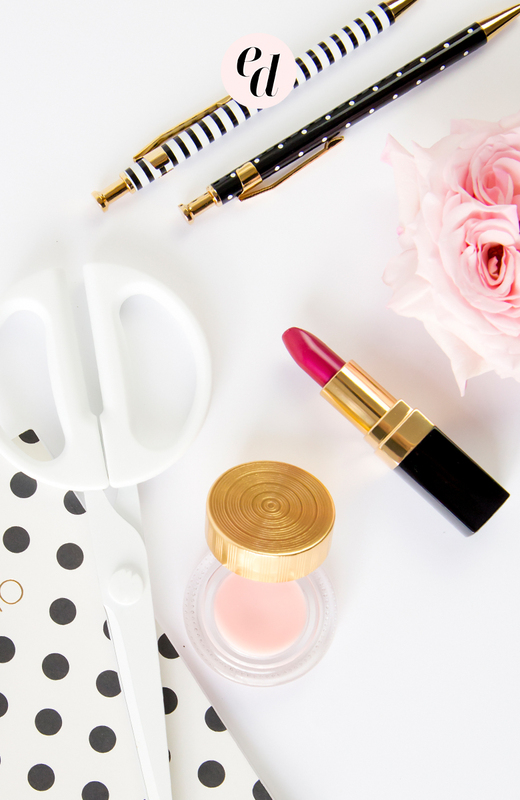 The easiest way to find relevant groups to join is to search for keywords on Facebook – so for example, you could search “beauty blogger” if you're a beauty blogger or “entrepreneur” if you're looking for groups with other entrepreneurs. Post limited text with an eye-catching graphic – Regardless of whether you share sharing your blog posts on your Facebook page or in relevant Facebook groups, you can tease you blog post content with a short intro but also include a graphic to catch your audience's attention. If you have images in your blog post, Facebook will automatically include one of the images when you share your link unless you click the option to display images, but if you want to share a different image, you can upload another photo/video instead! Text-only posts on Facebook are easy to scroll past, but adding a graphic helps you post to stand out in your audience's feed. Pay attention to your analytics and do more of what works and less of what doesn't. 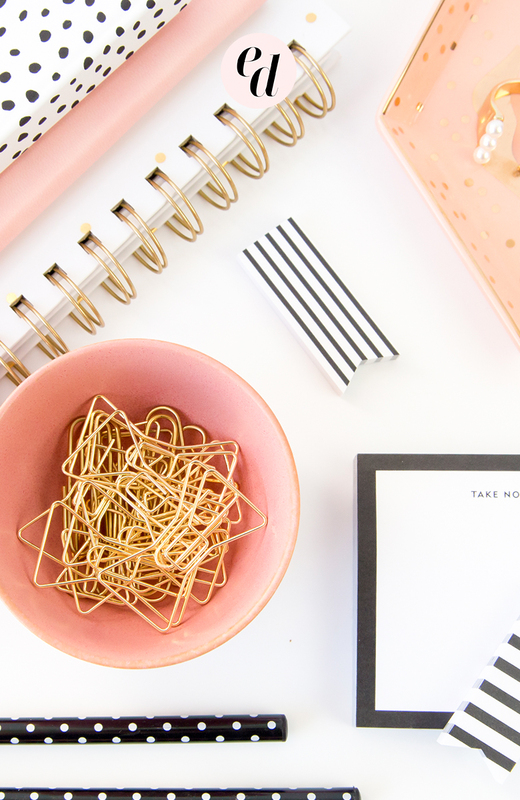 Treat it like a search engine – Pinterest is my favorite social media platform for driving traffic to my blog (in fact it accounts for almost 90% of my social media referrals) – but in reality, it's much more of a search engine than it is a social network. Using keywords in your Pinterest bio, your board descriptions, and your individual pin descriptions helps other people find your content when they are searching for particular topics on Pinterest. Join group boards – Joining group boards on Pinterest can exponentially increase you reach on Pinterest because your pins are seen not just by your followers but by the group boards' followers as well! I currently have 7,000+ Pinterest followers, but one of the group boards I belong to has 70,000+ followers which has a huge impact on the number of people my posts can reach on Pinterest. You can use sites like PinGroupie to find relevant group boards or “stalk” a few popular Pinterest users in your niche and see which group boards they belong to. Most group boards will have instructions in the board description on how you can join if they are open to new contributors. When you join group boards, make sure you're paying attention to the quality of the pins being shared on the board as well as the re-pin rates – if the quality/engagement is low then it's probably not worth joining the group board even if you get access to more followers. Create a schedule – For any social media marketing (or really, any marketing in general), having a schedule can help ensure that you are consistently using each platform. Since I schedule most of my social media posts in advance, I'm able to stick to a regular schedule and always post my best content at the best times for my audience. Pay attention to analytics – In order to know the “best” when / where/ what of posting on social media for your audience, you need to pay attention to analytics. Not just what google tells you is the “best time to post” – the best time to post for YOU is when YOUR audience is active. “Popular” posts are only relevant if they are popular among your audience – so pay attention to your analytics and do more of what works and less of what doesn't. 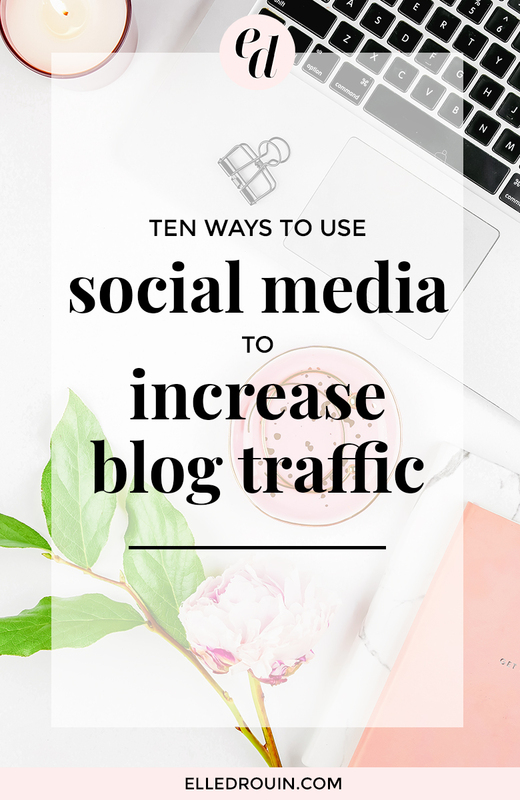 So these are 10 actionable ways to use social media to increase your blog traffic – and they're all totally free! Keeping up with social media can be a lot of work, but here are 5 ways to save time on social media to help you out! What other some ways are you using social media to drive traffic to your blog? I don’t share my actual blog post images to Instagram (I create separate images) so I just do what I do with all of my unscheduled Instagram photos and save to dropbox then open on my phone to publish. Definitely not as easy as direct sharing on the other platforms though! This is very helpful – as a new blogger I’ve heard bits and pieces of this, but a summary like this is helpful. :) Thanks! Wonderful tips! Spot on. I’m looking for good Pinterest boards to join now because that’s such a genius way to gain traffic! Thanks, Elle. These are excellent tips. Being consistent with a strategy is definitely key. These are such wonderful tips! I’m still learning about social media- there’s so much to learn! What a great post! I’ve definitely started being more active in Facebook Groups, but also posting more comments on blogs seems to be helping too! What a great synopsis of what to do! Definitely pinning this to my blogger group boards!